The 2018 Annual General meeting took place on the evening of Monday 10th September and saw Jenny Long and Michelle Ryan elected as two new Trustees with Alastair Durkin re-elected for a second term. Alastair has a strong belief in the vision and objectives of the AA, having volunteered much of his time over the past few years contributing to several Government and industry consultations on behalf of the Association. He has also been a great advocate for the allocation of greater marketing resources to grow the AA’s presence. As well as being a Trustee, Fellow member Alastair is also a committee member and Treasurer of the South East Branch, where he has contributed to developing an excellent training programme for members in the region. 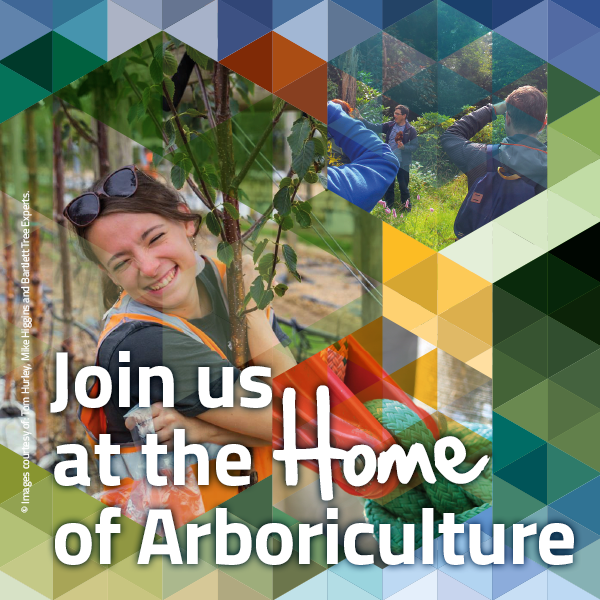 In a positive step forward for diversity and the new Women in Arboriculture Group, the remaining positions were filled by Jenny Long and Michelle Ryan; both are core members of the group. Jenny is determined to see more understanding and recognition of the Arboricultural industry; cutting out rogue traders, raising industry standards and ensuring the right development opportunities, training and support for professionals are readily available. Michelle Ryan is the Chair of the Women in Arboriculture Group and in her new role as Trustee she aims to support the delivery of the AA vision and strategy to ensure that it remains the voice of Arboricultural professionals. Huge thanks must go to the dedicated work of our outgoing Trustees; Jonathan Cocking, who vacates his position to take up the presidency of the European Arboricultural Council, and to Ged Collins who has been an incredibly effective and passionate trustee. Thank you to every member who nominated and voted.